For our 40th anniversary in 2015 we started a photo archive and will continue to add to it. Click on a year for the archive photos of BCGS field trips and events. If the year is in black then we have no photos in the archive for this year – please get in touch if you have any! Our photos are now arranged by site so click a link to see the photos that we have of that site throughout the years. BCGS founder member Peter Parkes has kindly shared his Black Country photo collection through the years. BCGS member Bernard Duggan has been helping at the Lapworth Museum. 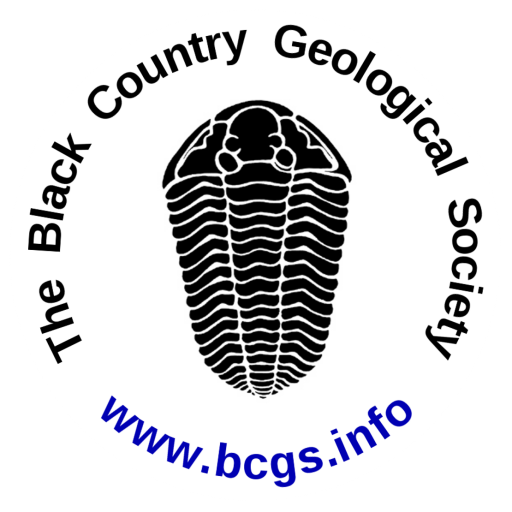 As a result we are able to show some historic photos of Black Country geology courtesy of the Lapworth Museum. BCGS founder member Peter Oliver has kindly shared these photos with us. His collection is now at the Dudley Archives. He was employed by West Midlands County Council as the County Hydrogeologist. Norman Dutton taught geology in Darlaston and Wednesbury from 1969 until 1995 and was involved in trying to keep the West Midlands County Council from filling in Pouk Hill Quarry. He has digitised all his slides taken there together with others from the Black Country and thought that we might like to include them in our photo archive.